We, at Ace eComm, know that catalog processing is a very tedious, time-taking job. So we are here to take away all your pain involved in this process so that you can focus solely on the marketing of your business. We assign your products with proper names, titles, and accurate SKUs so that customers can search them easily. We regularly update your products to offer accurate prices and shipping details so that your customers can get the right information about the products. We even capture data regarding to your competitor so that you can offer the best price to your customer. We can process your data in various formats like CSV, MS Excel, PDF, Hardcopy, or even by FTP files. Ace eComm believes in exceeding clients’ expectations. We can upload products one by one and in bulk, depending on our client’s needs. 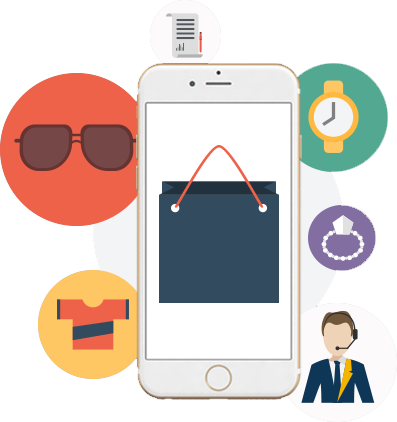 Our eCom experts can work with all leading e-commerce platforms, such as Magento, Shopify, Highwire, osCommerce, Volusion etc. Let Ace eComm help you with its unmatched catalogue processing services.